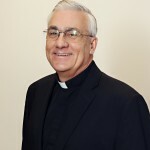 Pastor: Reverend Joseph S. Cebula, Jr.
About: Father Cebula is originally from Watervliet, NY. He is the son of Joe and Marie Cebula, the eldest of five children. 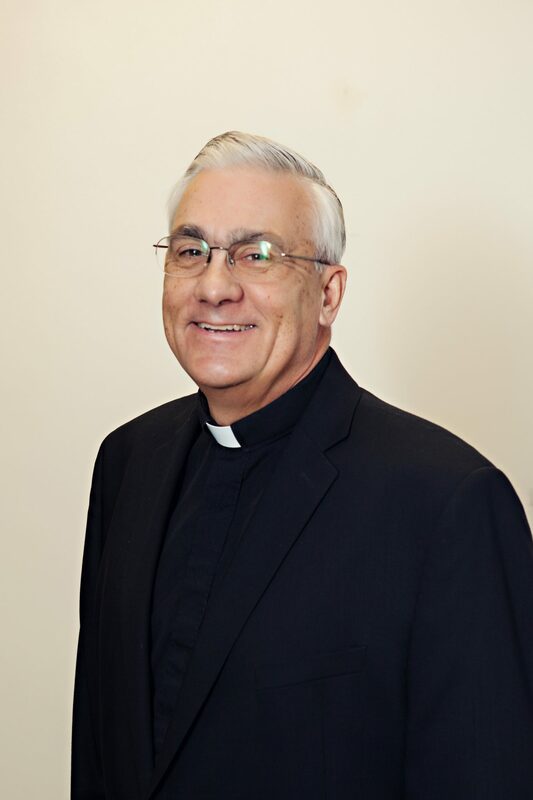 Ordained on May 31, 1975, Father Joe has been the pastor of St. Mary’s since March 2010. About: Deacon Andy and his wife have been parishioners at St. Mary’s since moving to the area from Long Island in November 2001. Ordained to the diaconate in May 2013, Deacon Andy was originally assigned to another parish and returned to St. Mary’s, his “home parish”, in August 2015 as Permanent Deacon. Deacon Andy enjoys playing golf and hopes to be as good a golfer as Fr. Joe someday. About: Stephanie joined us in March of 2014 as the Pastoral Associate for Administration. 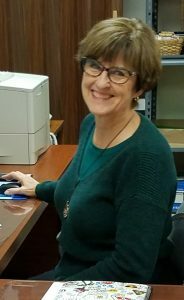 She handles the parish secretarial needs as well as coordinating our web page, e-Giving and “at mass minister” volunteers. She and her husband, Paul, live in the Town of Halfmoon. Stephanie enjoys cooking, reading and caring for her animals. 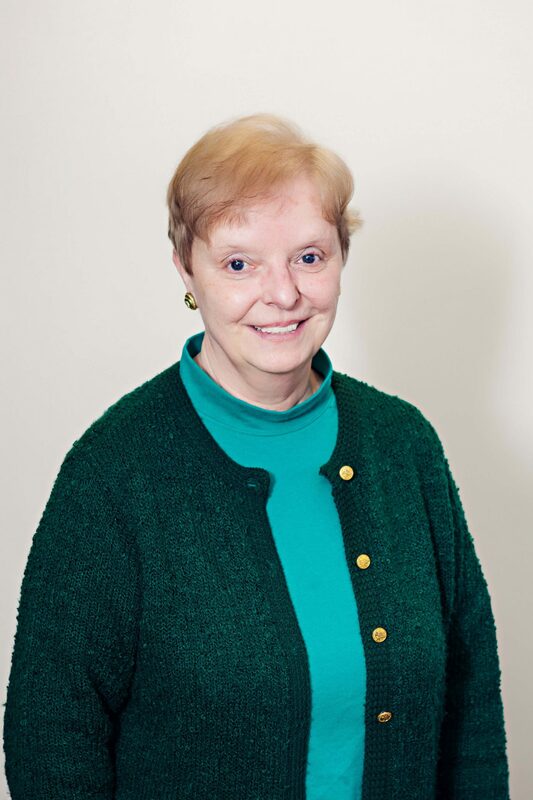 About: Jeanne Gracon joined the staff of St. Mary’s as Associate for Pastoral Care in July of 2012. 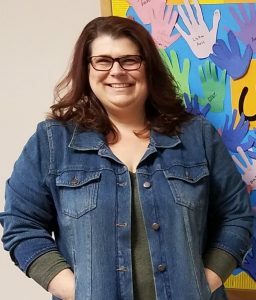 Previously, she had taught for eight years and then worked as a Guidance Counselor at Bishop Maginn High School for eleven years and at Shaker High School for twenty-two years. 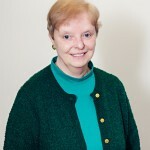 In her role as Pastoral Care Associate, she coordinates the various pastoral care ministries which include visiting/bringing the Eucharist to the homebound and those in nursing homes, visiting local hospitals where parishioners are patients, being present to those in hospice care, assisting families with funeral liturgy planning, and serving as a resource for grieving families. About: Rachel joined our team as our Faith Formation Secretary in July of 2012. Since then she has been an invaluable part of the Faith Formation Team, becoming our Faith Formation Director in January of 2019. Before coming here, she was the Guidance Secretary at Waterford-Halfmoon High School. She grew up in Waterford, where she currently lives with her husband and son. Rachel’s favorite hobbies include being out on a golf course anytime she can and reading a good book! 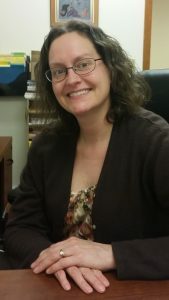 About: Loretta brings many years of experience to the team in youth ministry and Faith Formation leadership. You may recognize her as our unofficial Parish Photographer or you may know her from her involvement in the music ministry as our Liturgical Ensemble Director’s wife. Faith Formation Secretary: Position open! About: We are currently seeking a Faith Formation Secretary to assist Rachel and Loretta in the Faith Formation/Youth Ministry Offices of our Parish. This person would work 20-25 hours per week during the school year and have summers free! Please reach out to Fr. Joe or Rachel at (518) 371-9632 if interested! 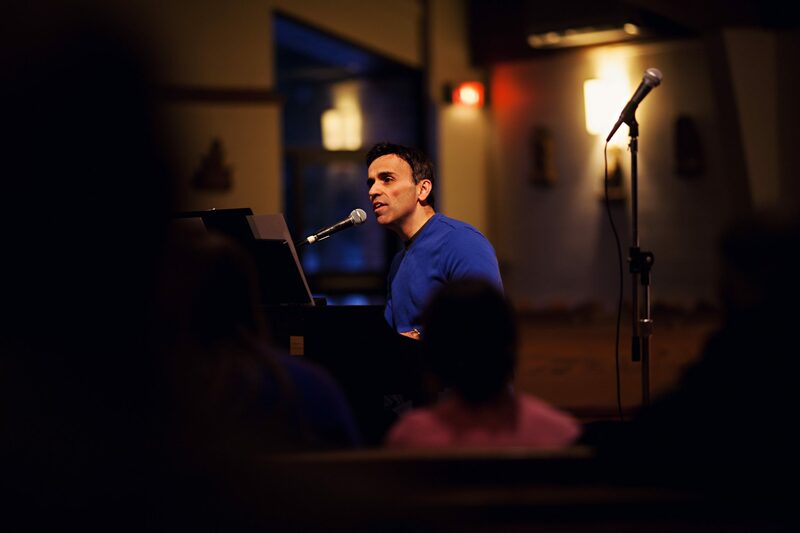 About: Richard has a passion for music and liturgy. He has directed music for various parishes over his many years serving the church in liturgical music. His mission is to serve the faithful yet to seek the lost and to bring them home to the church. In particular his ministry reaches out to the youth as he currently directs the Music Ensemble at the 10:30 mass. In addition to his work at the parish, Richard serves as the Associate Director for Recruitment in the local chapter of the National Association of Pastoral Musicians (NPM). 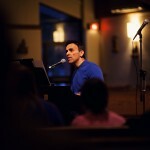 He founded Music and Liturgy and Pyramid Lake, a formational experience for Catholic Youth, and has music published with GIA Publications, Inc. (“Follow the Light”) and International Liturgy Publications (“Instruments of Christ”). Richard is a native of Rotterdam, NY and resides there with his wife, Loretta, and their two children, Richard, Jr. and Anna. About: Katie joined St. Mary’s, Crescent in July 2015 and is our Associate Liturgical Musician for our Saturday 4:30 pm and Sunday 8:00 am masses. She has a passion for music, and strives to use her gift to live out her faith. In her spare time, she leads Holy Hours around the diocese and loves singing in front of Jesus! Her hopes are to build a choir at St. Mary’s Crescent and work towards expanding the music program. About: Debbie Bergh lives with her husband Clay in Clifton Park, NY. They have 7 children and 16 grandchildren and have been members of St. Mary’s, Crescent since 1987. Debbie is retired from JC Penney and loves sewing, crafting, biking and walking – enjoying God’s beautiful Earth! About: Bill Yund joined us as our Maintenance Man in November 2016. After growing up in the Albany/Loudonville area, he lived in both California and Colorado before returning to the area to run Fannie’s Restaurant in Latham with his brother. They ran the restaurant for 30 years and then Bill got involved in real estate. He’s now semi-retired, loves being outside gardening and fixing things, hiking and skiing. Bill and his wife, Carol, have been long-time parishioners of St. Mary’s, Crescent and we are so glad he’s joined us on the staff!